Lasers have revolutionized the way otolarnygologists approach surgery, assisting highly precise and less invasive treatment for a wide range of ENT applications. Extreme offers a comprehensive line of CO2 lasers, delivery system and accessories that are designed to meet a clinical needs of both office and hospital setting. 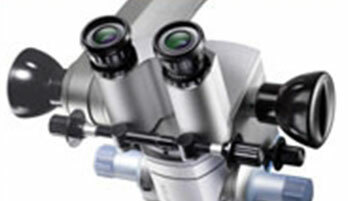 For the many diverse applications in otorhinolaryngology we offer various operating Microscopes. 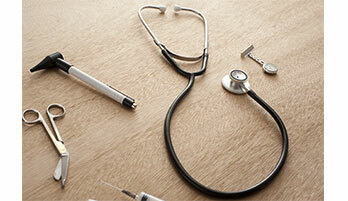 These products serves for diagnostics and surgical applications. Our product range offers the ideal choice to surgeons who want the latest ergomotion application. The permanent balance and sensor-controlled motorized movements are most valued feature in the operating system. 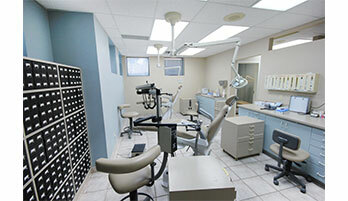 For detailed information please click here or visit www.haag-streit-surgical.com. Lasers have revolutionized the way otolarnygologists approach surgery, enabling highly precise and less invasive treatment of a wide range of ENT applications. 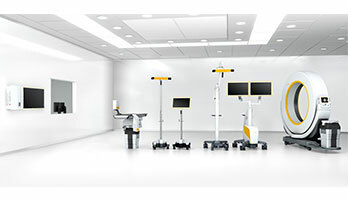 Our extensive line of CO2 lasers, delivery systems and accessories are designed to meet your clinical needs of both office and surgical environment. 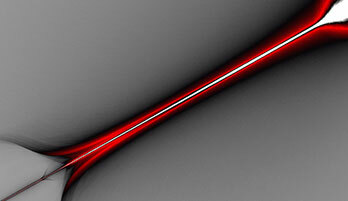 Our CO2 Laser Fibers deliver the optimal energy requirement with both durability and performance. Our fibers are extremely versatile which enables surgeons easy access to difficult-to-reach area. This can be delivered handpieces or with high, consistent transmittance and a renewable tip flexible endoscope that allows precise surgical optimum efforts. The CO2 laser fibers can be used to treat a wide variety of applications including ORL, head & neck, and gynecology. The Navigation System is easily integrated into any endoscopy tower or any microscope. The system allows simple and efficient patient registration. With its excellent compatibility, navigation can be performed using CT, MRI or DVT images. Each operation can be recorded onto DVD, USB or in a network.